There may well be no more polarizing food than coconut. It seems people either love it or hate it. 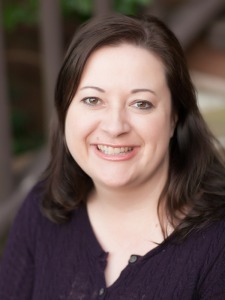 I am definitely in the former group. When I first met Quinn, I was shocked to learn that he didn’t like coconut. I quizzed him mercilessly about his aversion. Is it the taste? The texture? It seems it’s all of the above. 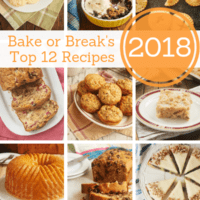 For those of you who are on my side of The Great Coconut Debate, these are some of my favorite baking recipes that feature coconut. 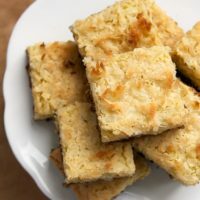 I just shared these Coconut Bars with Chocolate Shortbread Crust a few days ago. But, they’re so good that they bear repeating. Lots of gooey coconut filling tops off a rich chocolate crust for a pretty amazing dessert experience. 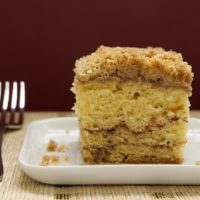 Next up are these Coconut Pecan Blondies. Coconut and pecans go together so very well, don’t they? 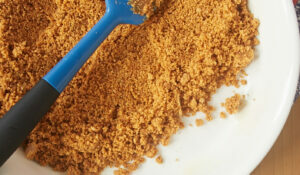 Here, they’re incorporated into a lovely, brown sugar-y blondie. 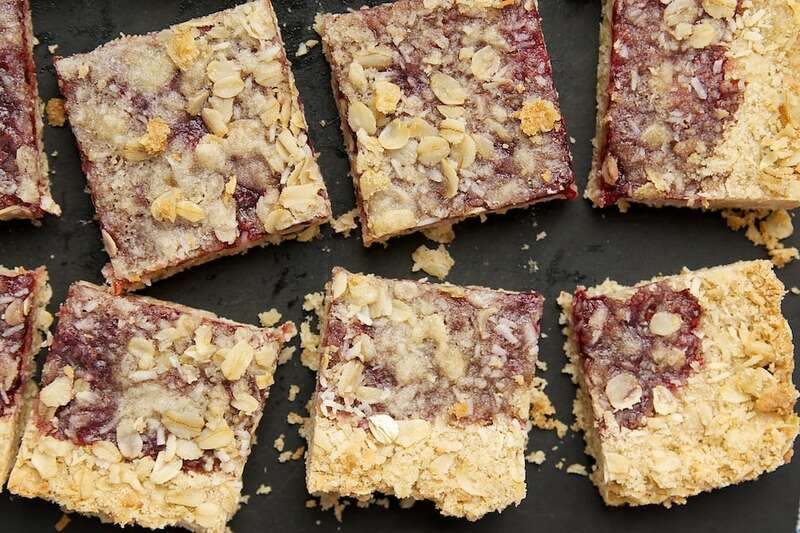 Raspberry Coconut Oat Bars are a beautiful combination of coconut, raspberry preserves, and oats. 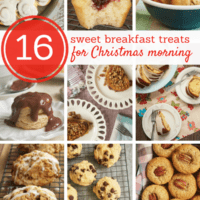 They’re not overly sweet and just perfect for a midday snack. 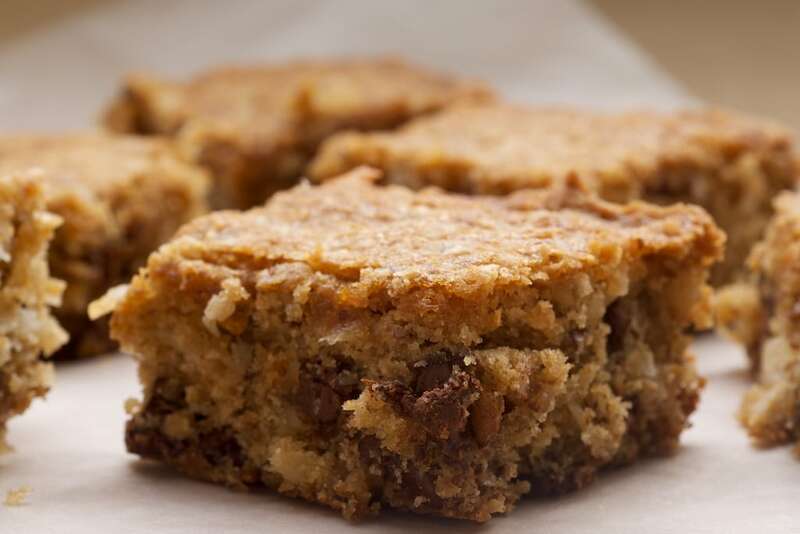 One of the most popular recipes on BoB is this one for German Chocolate Pecan Pie Bars. I can’t say I’m surprised that they get so much love. 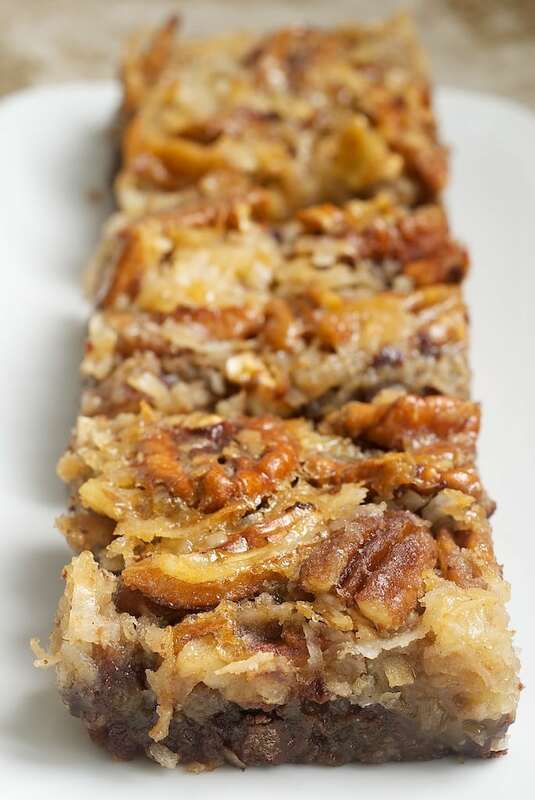 It’s an amazing pecan pie bar. With chocolate. And coconut. Yeah. A few years ago, Quinn made me this mammoth German Chocolate Cheesecake for my birthday. 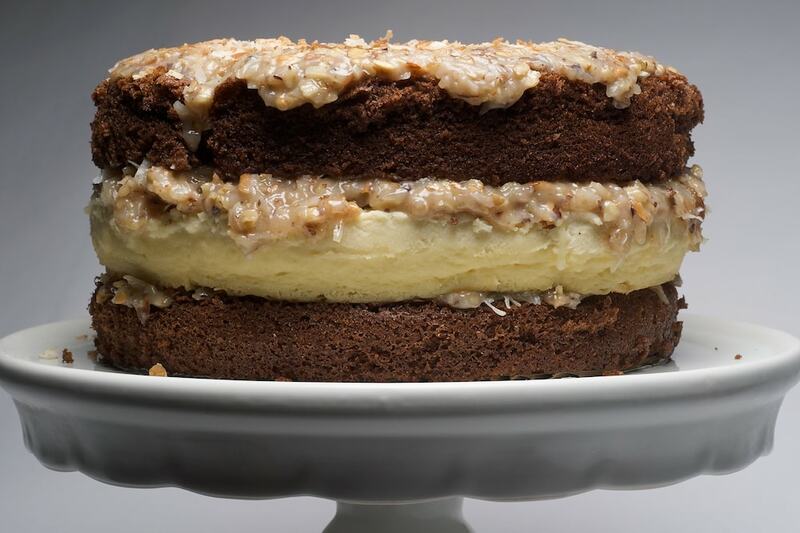 Not only is it German chocolate cake, which is one of my favorites, but it’s also a cheesecake. It’s incredible. And, there’s a lot of it. Make this one when you’ve got a crowd to feed. 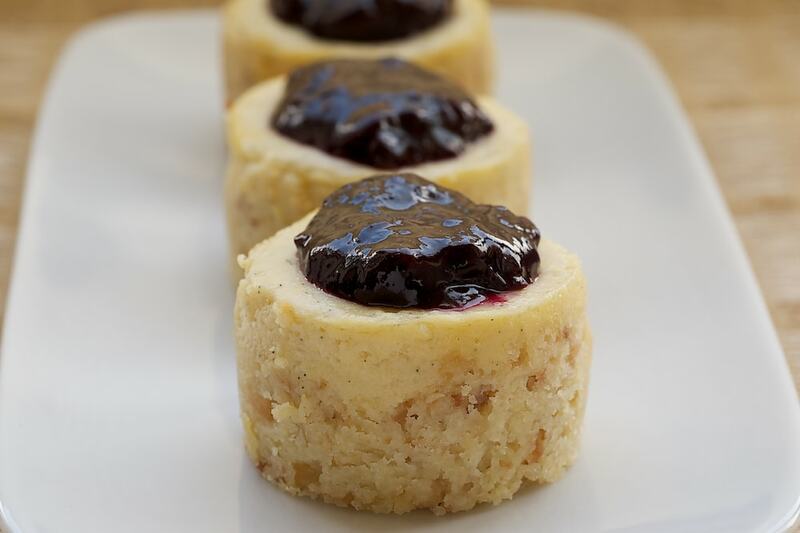 The coconut in these Vanilla Bean Mini Cheesecakes with Blueberry Sauce is a bit more subtle. 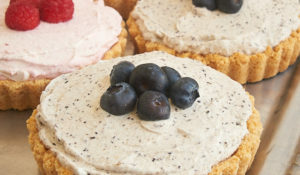 The crust is made with toasted coconut, which works so very well with the cheesecake and the blueberries. 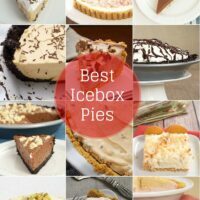 Follow my Baking with Coconut Pinterest board for more of my favorite coconut recipes. 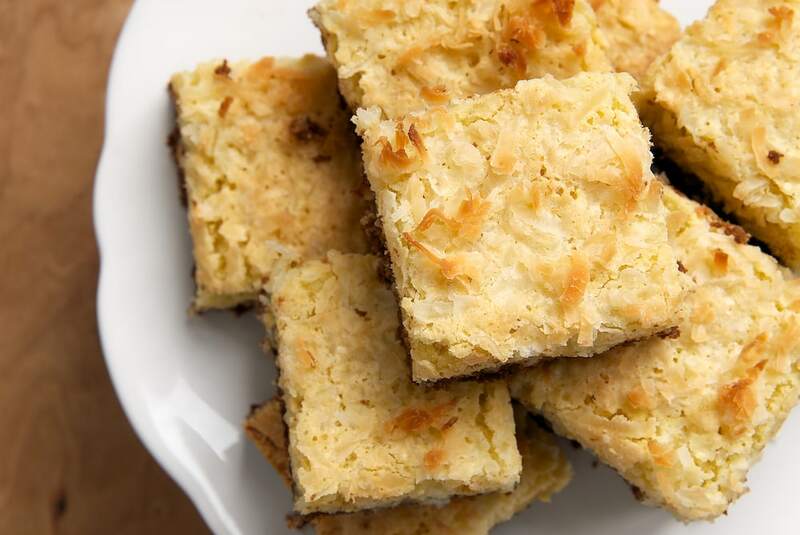 What’s your favorite way to bake with coconut? 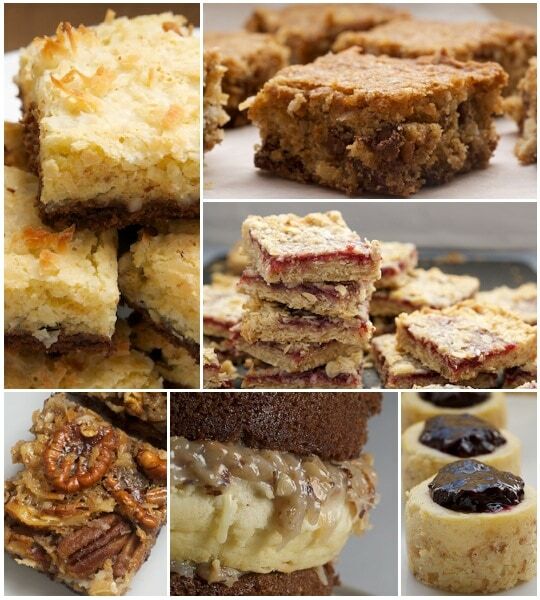 The german chocolate pecan pie bars look amazing – I can’t wait to try them! Sadly we don’t get the same coconut in Canada as you do in the US. You’ve gone coconut crazy! Love it! I wish there was a good substitute for peanut butter in some of your recipes. I can’t eat peanuts anymore- how unfair is that??!! However I am a huge fan of shortbread and coconut so I get my fix- trust me. Enjoy the weekend! My husband hates coconut too 🙁 I never cook with it and rarely have it. 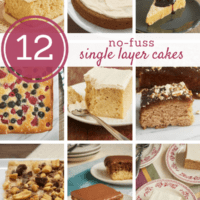 I will save some of these recipes but will never get to make them! 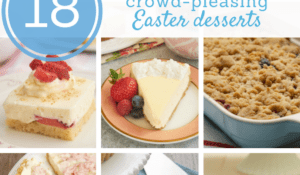 I’m in love with coconut, and can’t wait to try your coconut bars especially! I recently discovered coconut oil and I’ve started baking with it, but I love all coconut products. I’ve yet to get my hands on coconut flour, but I saw a good recipe using it yesterday. My husband hates coconut too but I just love it. So whenever I make something with coconut in it I have to also make something else that doesn’t have it for him to enjoy.